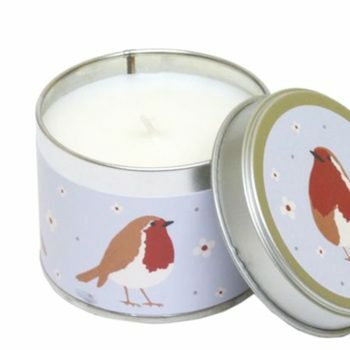 Give your Christmas candles an extra touch of something special this year. 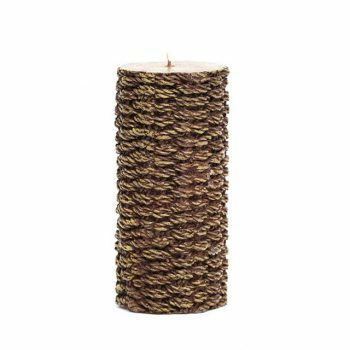 Our collection of candle rings comes in a range of gorgeous styles. 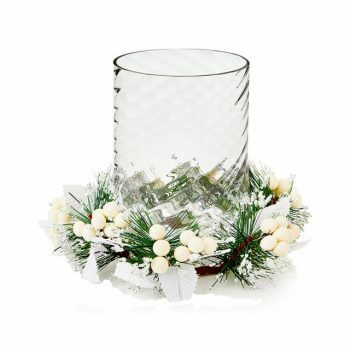 They’re perfect for adding a festive touch to any candle. 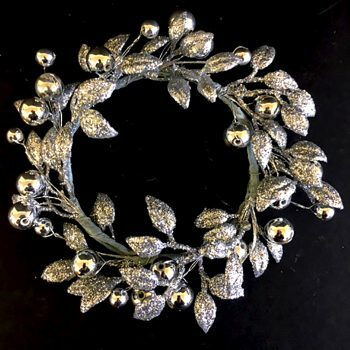 Our array of candles and candle rings will light up cold, dark winter nights with a pretty glow, accessorised with stunning artificial floral designs. 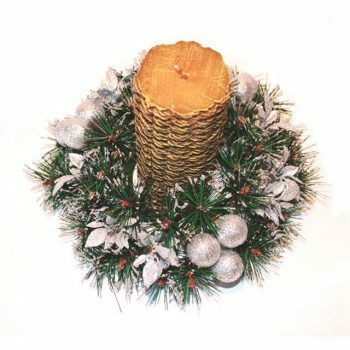 We have everything from mistletoe wreaths and winter berry rings, to pretty pine cone designs. 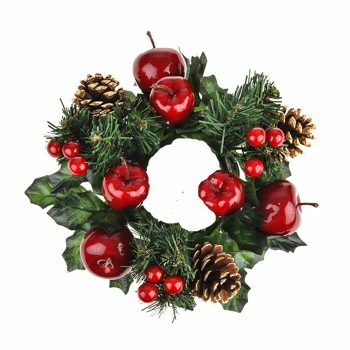 We even have rings which feature cheeky little robins. 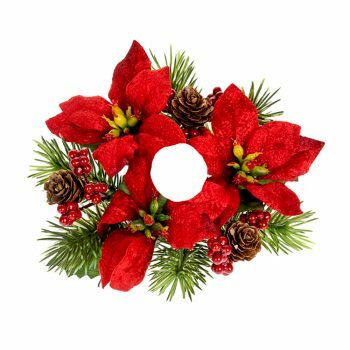 Our collection will add an easy touch of festivity to your table arrangements and decorations. 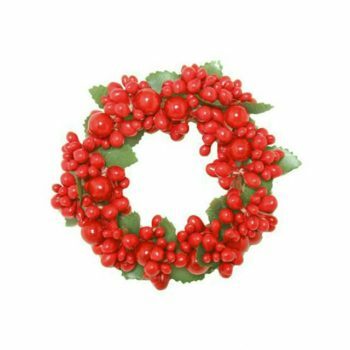 Choose from frosted snow berries, cheerful gingerbread men and classic mistletoe to light up your Yuletide. 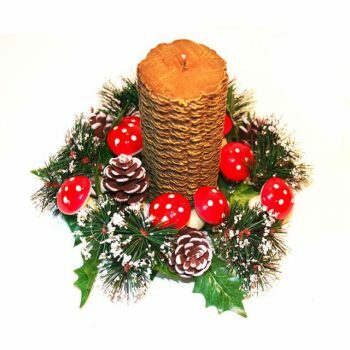 Our Christmas candle and candle ring range also includes a selection of stunning candles. 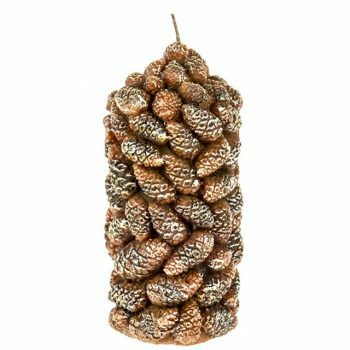 Our jute pillar wax candle which looks just like a pine cone. 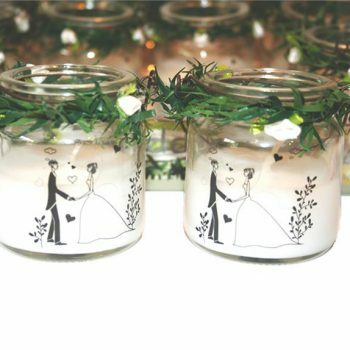 We also have charming bride and groom candles – perfect for winter weddings. Do you have any questions about our candle ring collection? 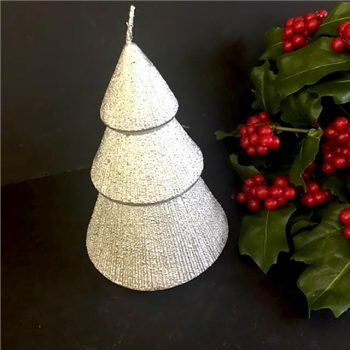 Whether you’d like some further specifications or are planning to order in bulk, contact our helpful team today on 01234 888789 for more details. Don’t forget, our commitment to great customer service means you can buy in complete confidence. Our 100% customer satisfaction guarantee and seven day returns policy make it easy to ensure you receive products you love.